There are two ways to practice dentistry: “repair” dentistry and “complete” dentistry or comprehensive dental care. 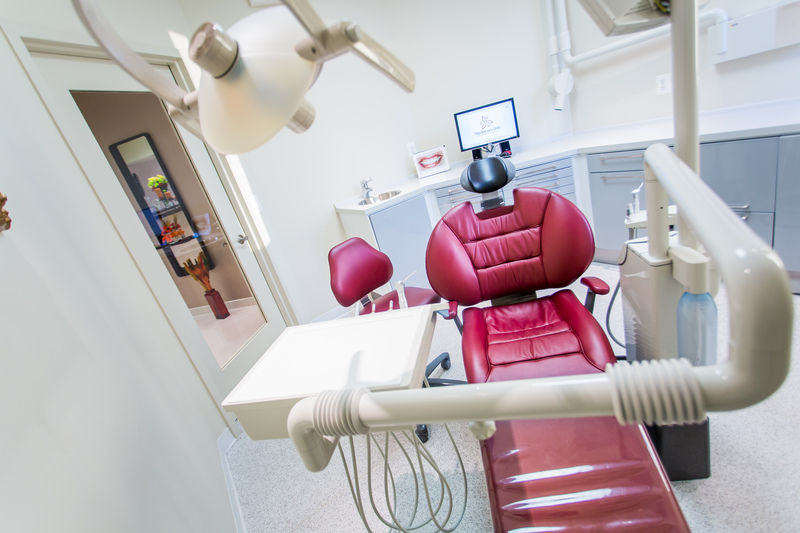 Comprehensive dental care restores problems such as sensitive or worn teeth, sore jaw muscle, changes in the bite, receding gums, broken-down fillings and recurring headache as a whole system. When you have broken-down fillings that fail and need replacement, repair dentistry would patch them tooth by tooth and overlook the actual problems which may worsen over time. Often damaged teeth are capped, removed and replaced, or refilled. But that’s usually only a quick fix. The problem still remains, so it’s only a matter of time before the teeth begin to deteriorate again. Then you’re back in the dentist’s chair getting another filling or having a crown or porcelain veneers repaired. Comprehensive dental care involves balancing the bite, teeth, and muscle for stability and longevity. Comprehensive dental care will enhance your smile as well as improve function and re-establish chewing surface lost from years of grinding and clenching.